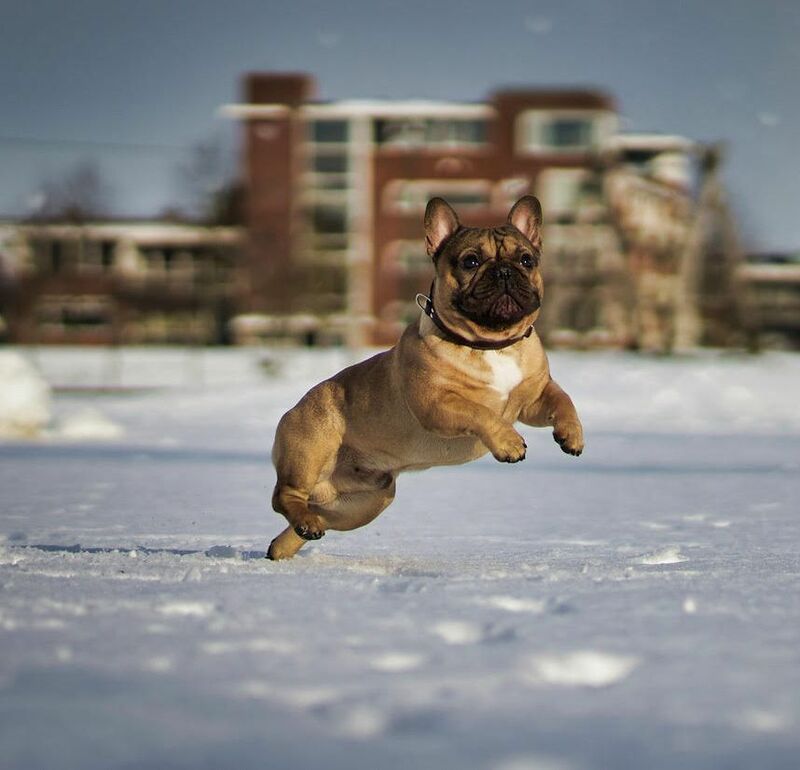 Argentina, Finland, Belgium, Germany, Canada, Sweden, the United States, South Africa, the Netherlands and Switzerland. 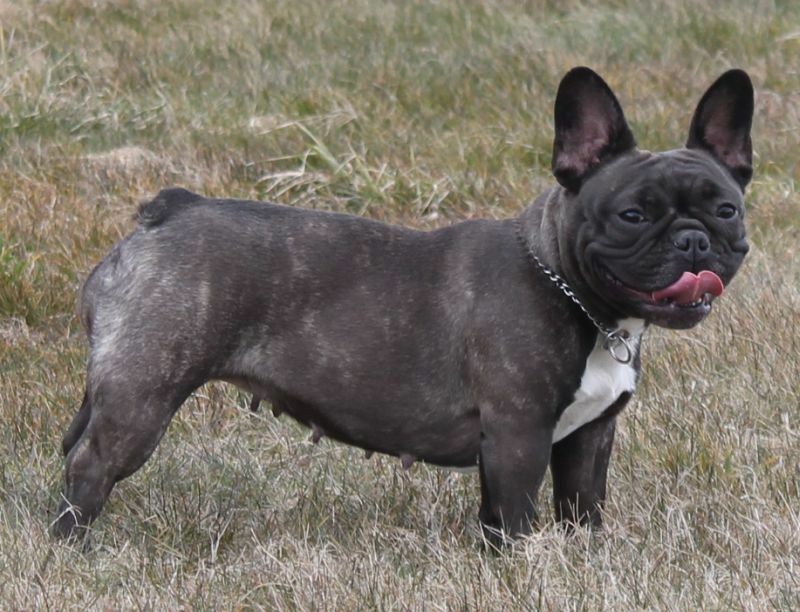 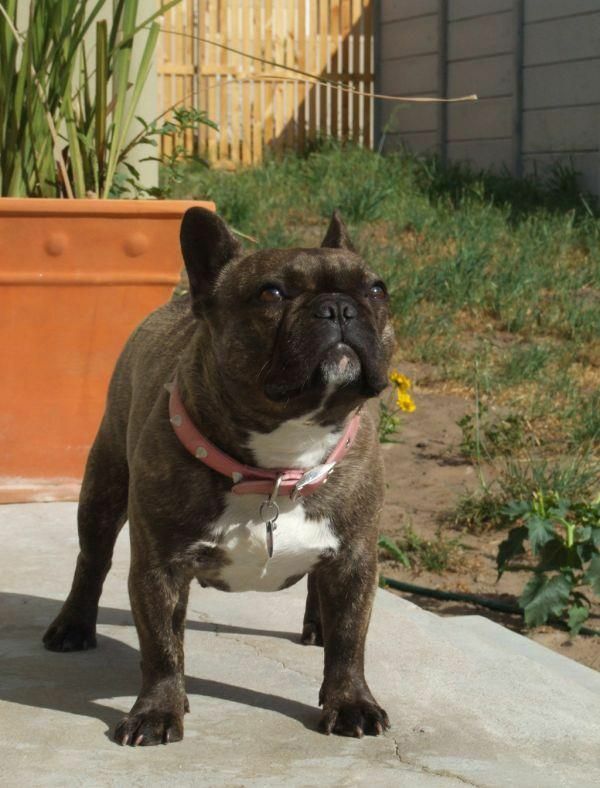 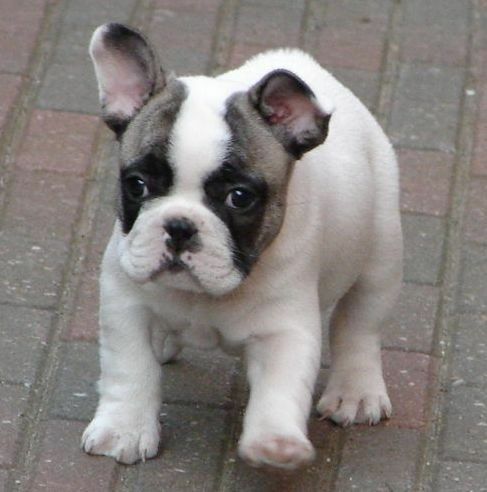 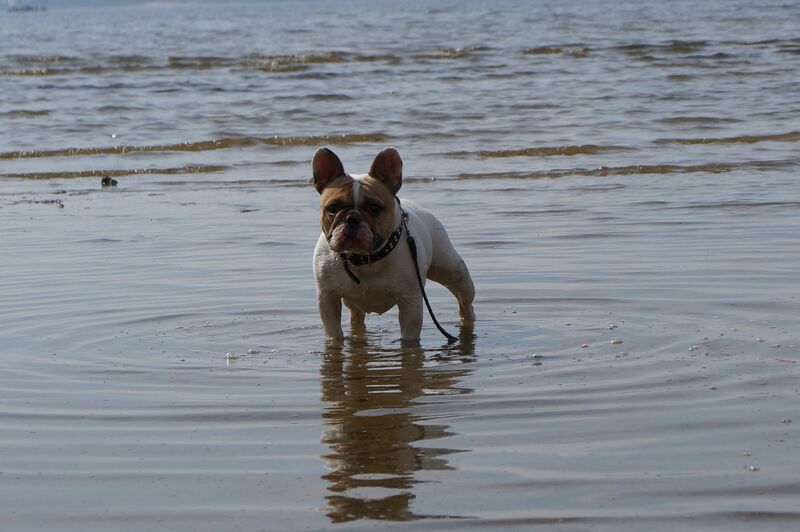 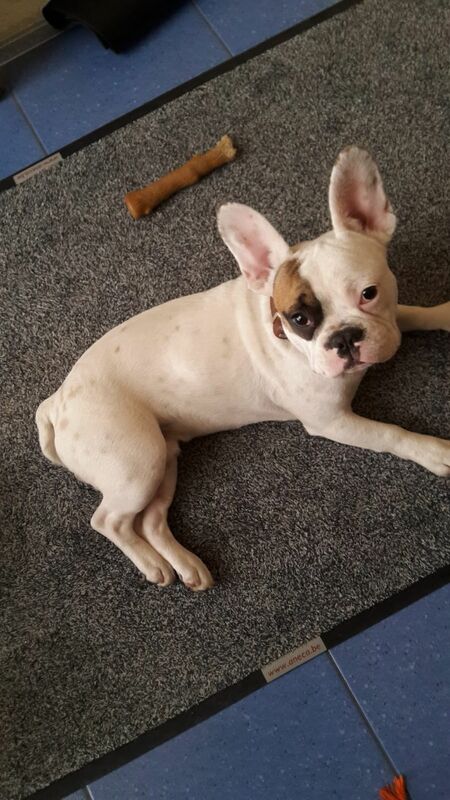 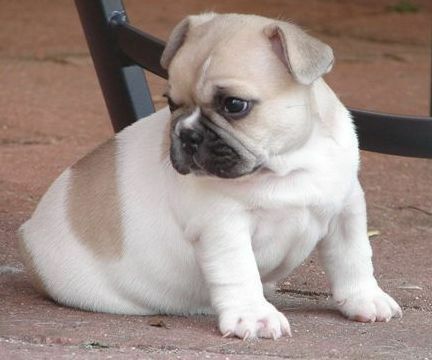 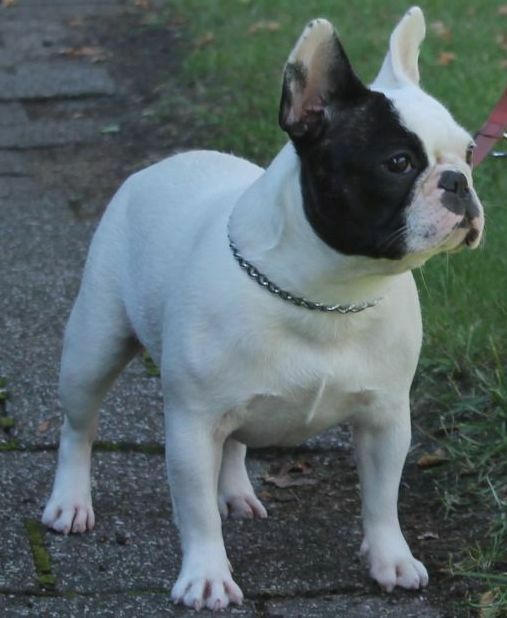 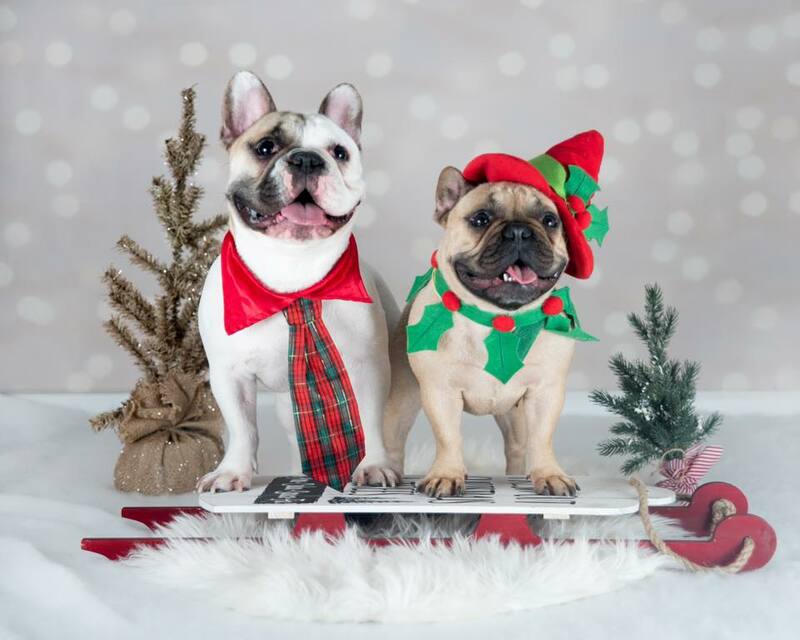 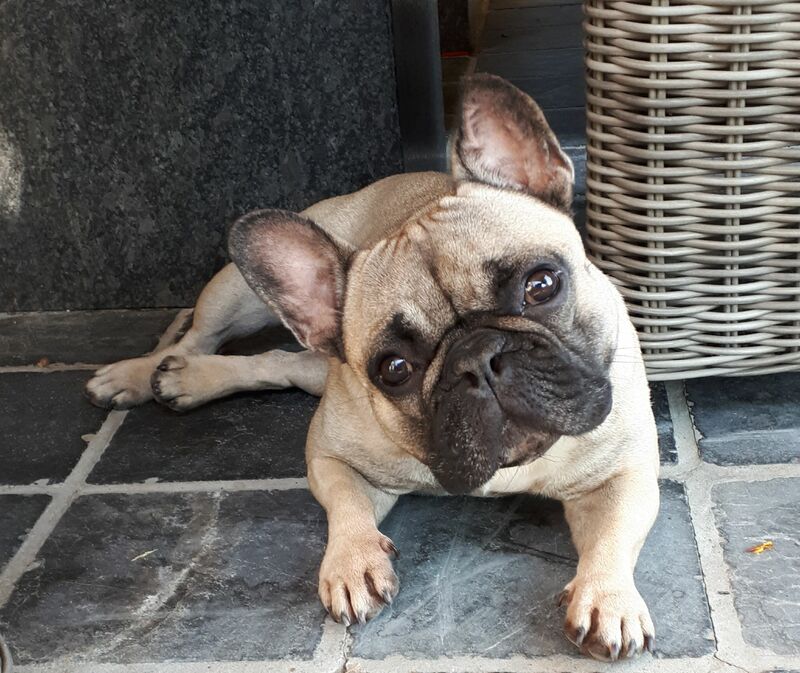 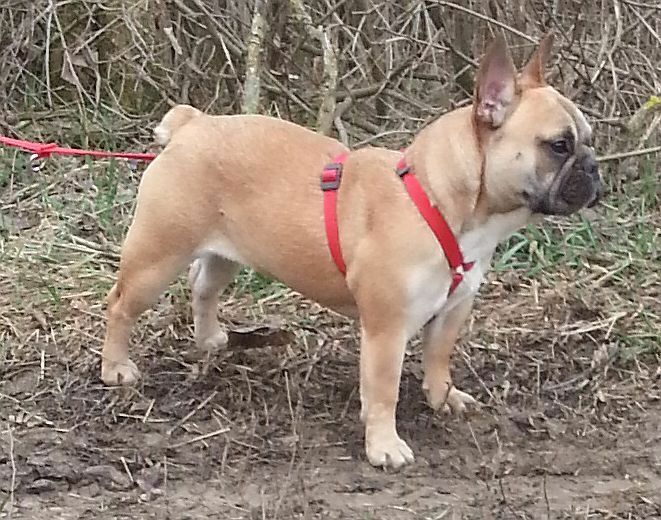 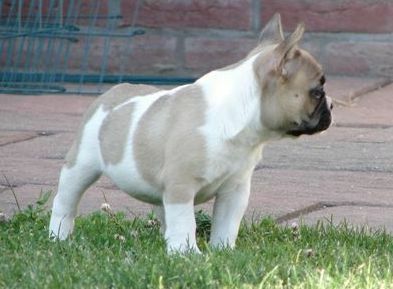 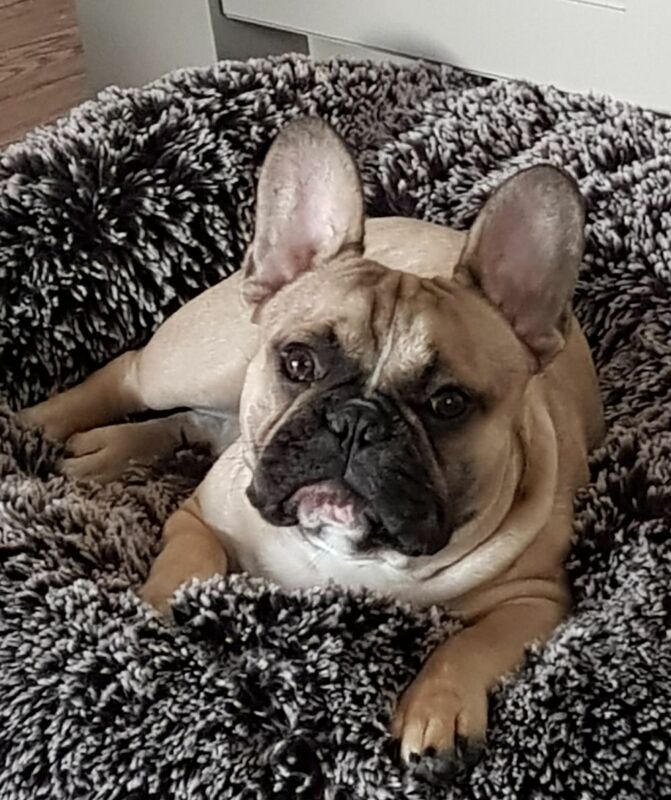 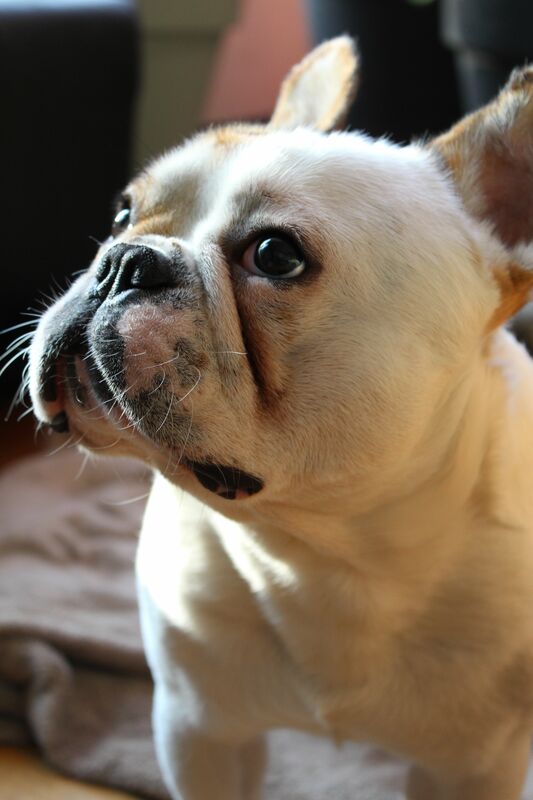 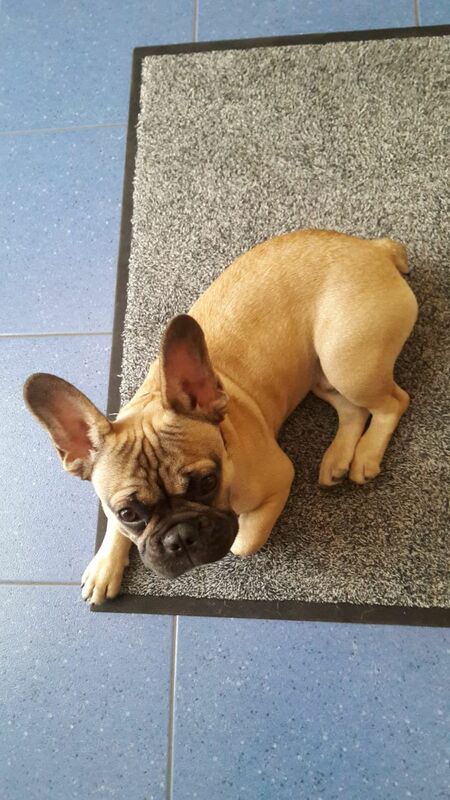 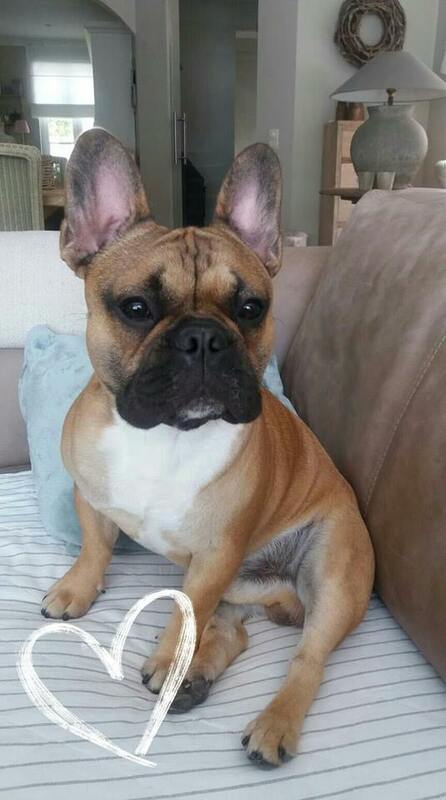 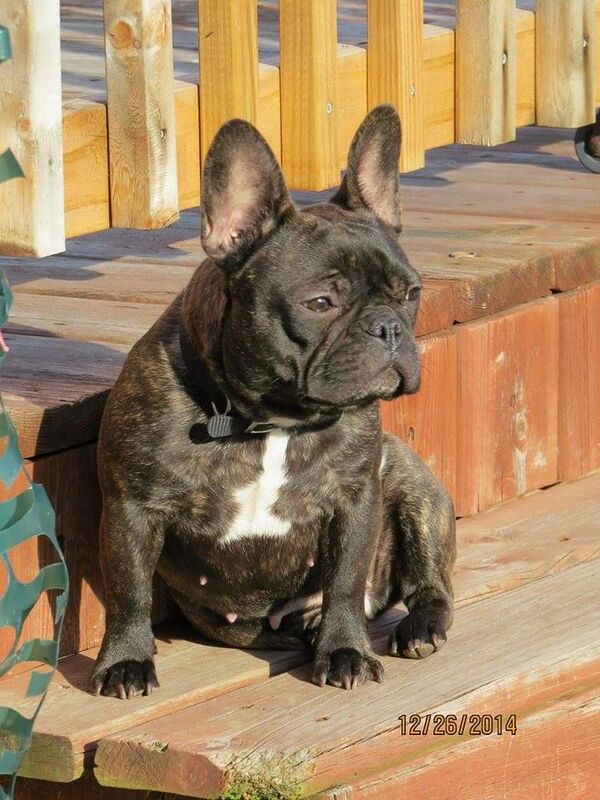 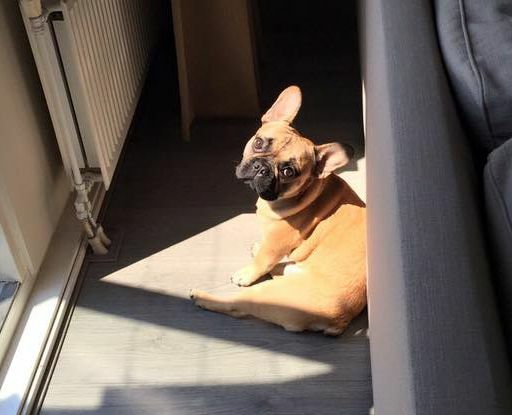 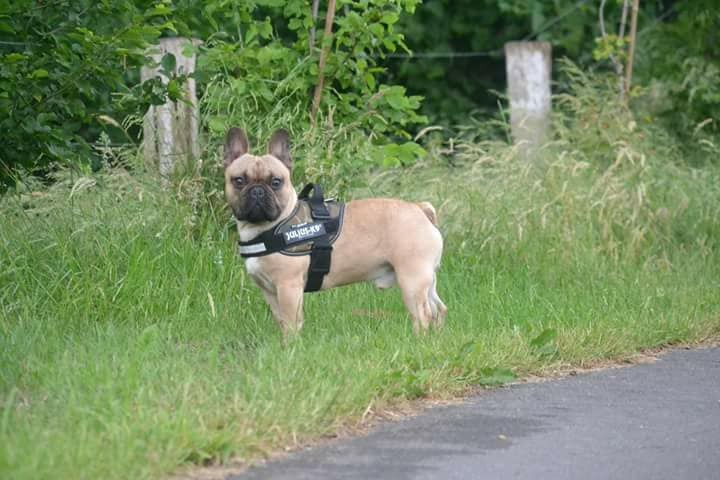 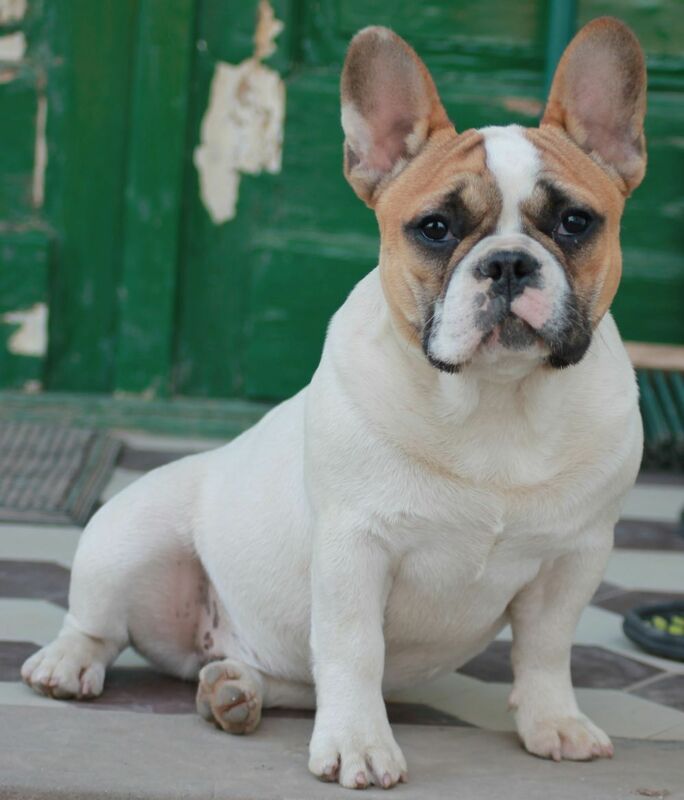 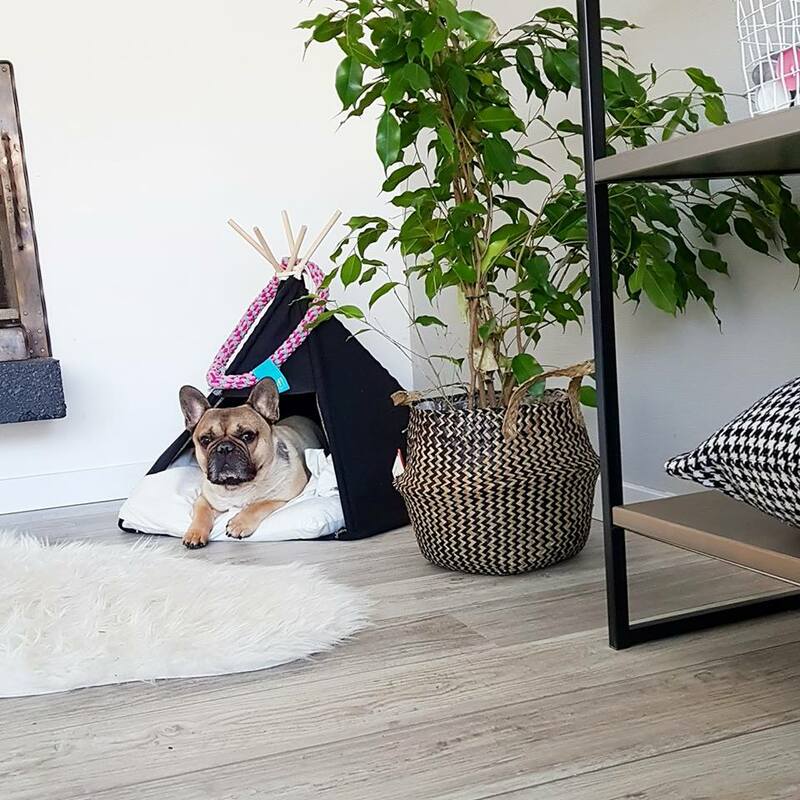 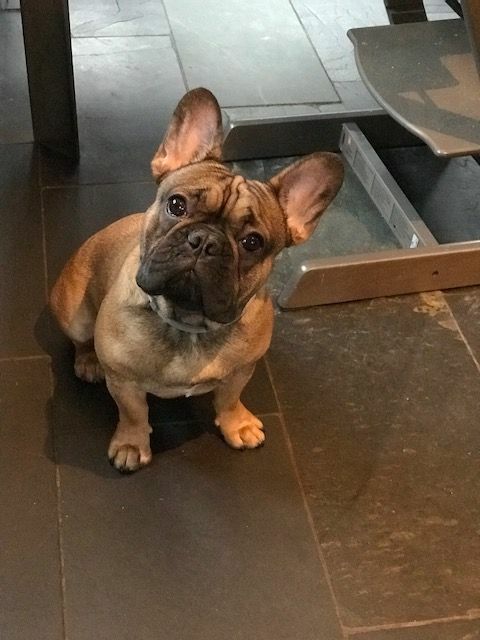 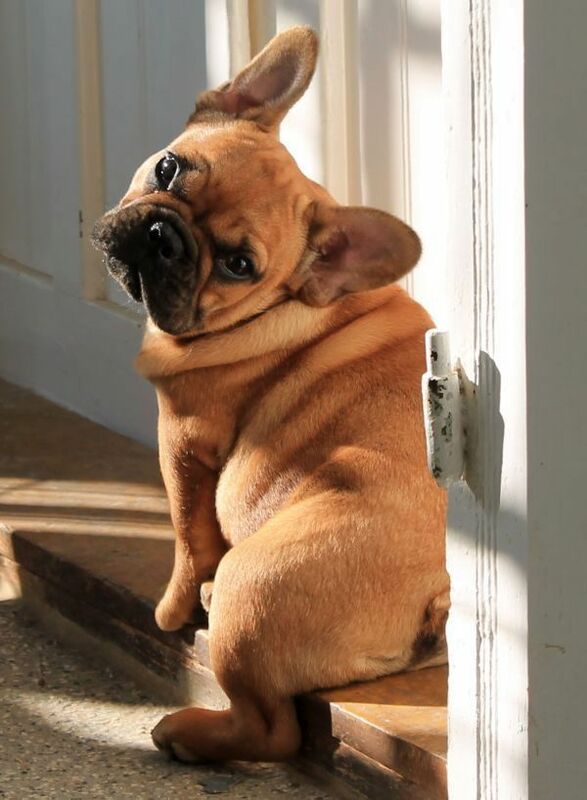 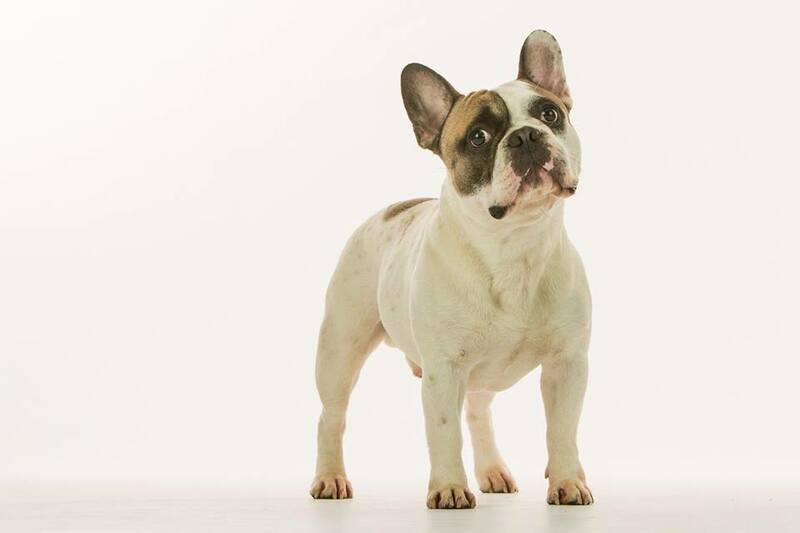 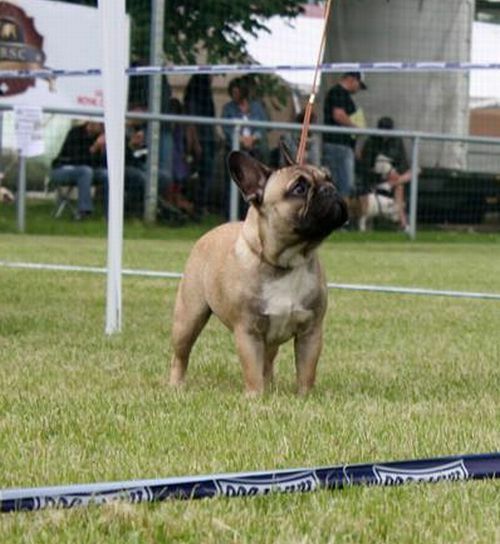 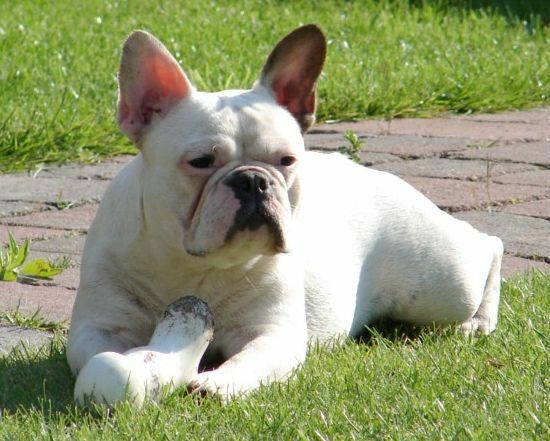 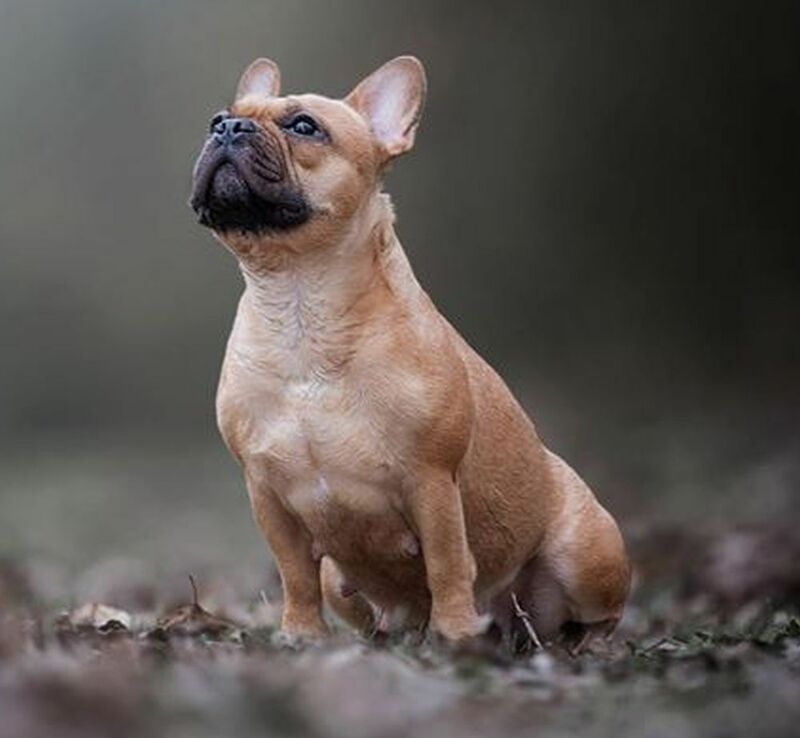 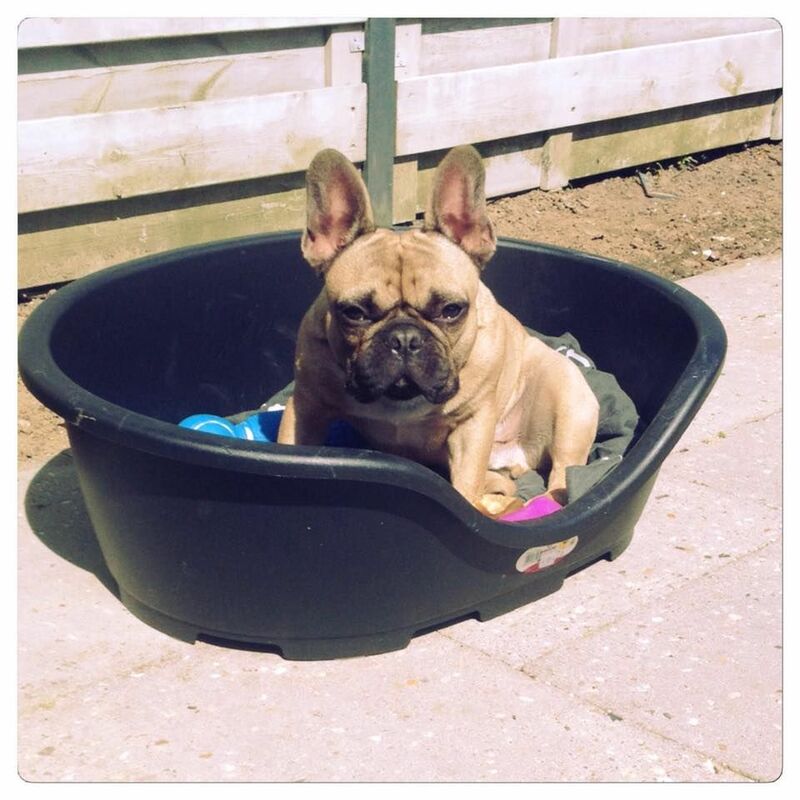 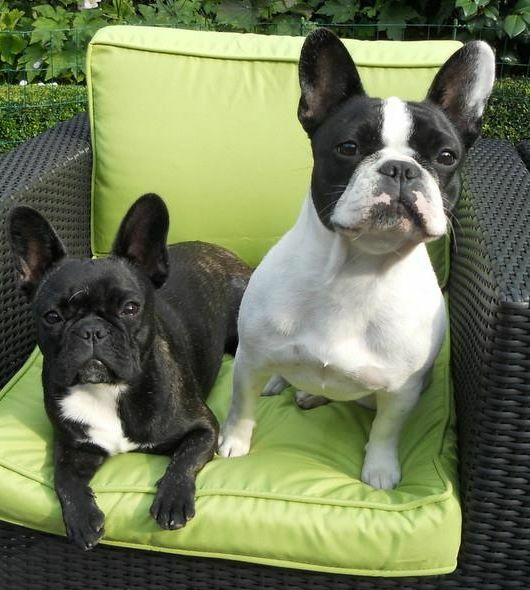 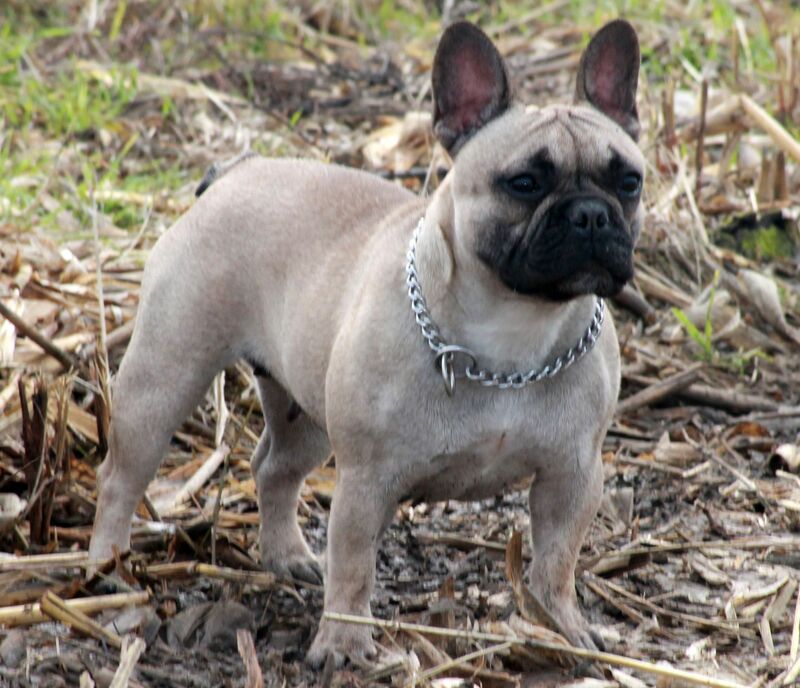 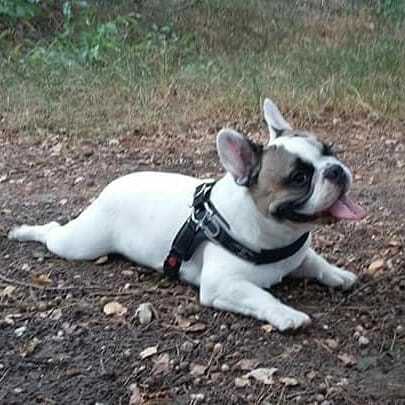 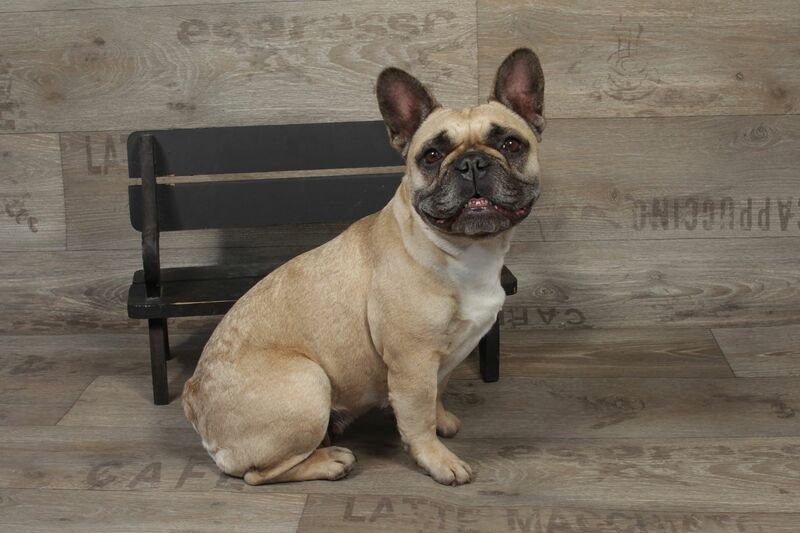 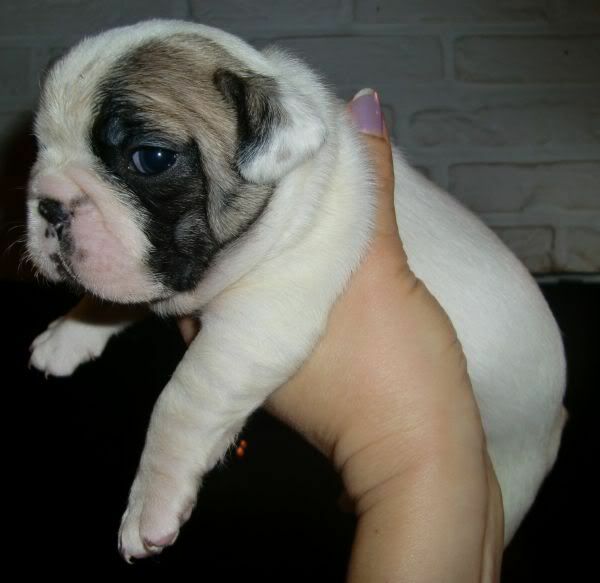 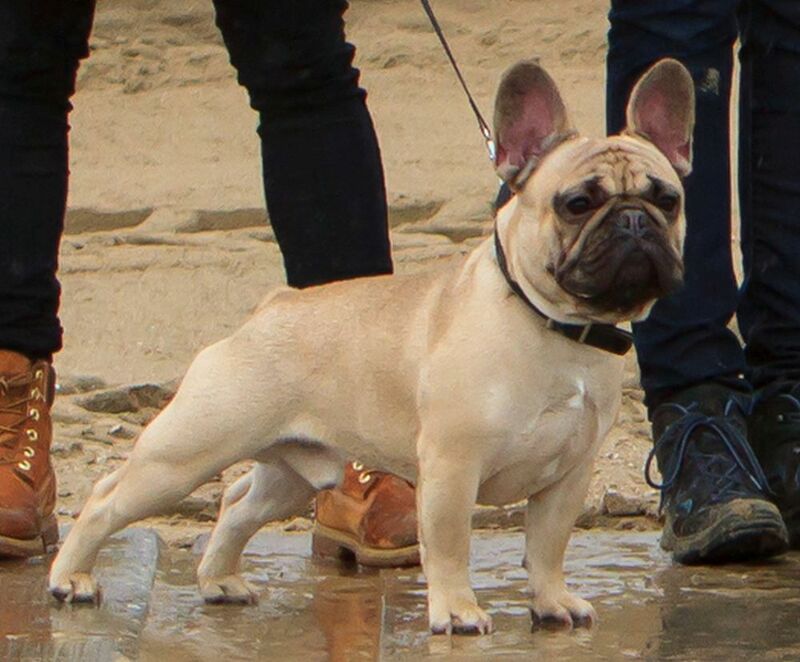 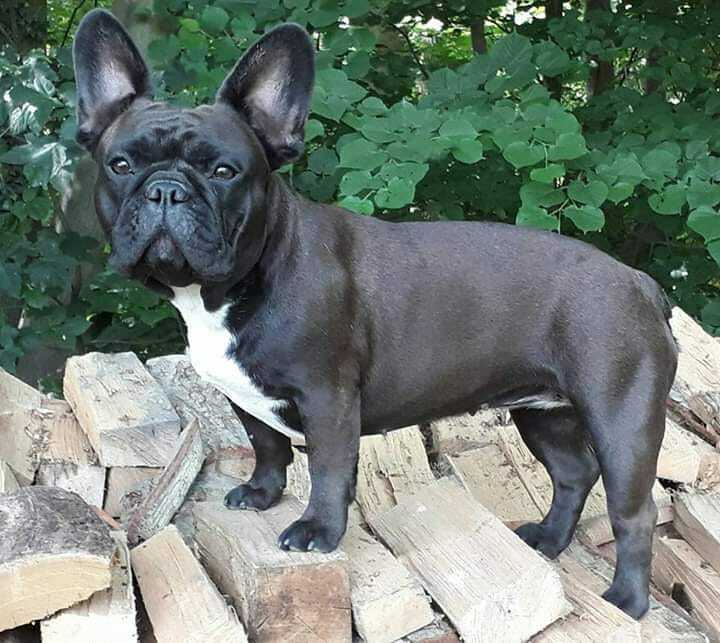 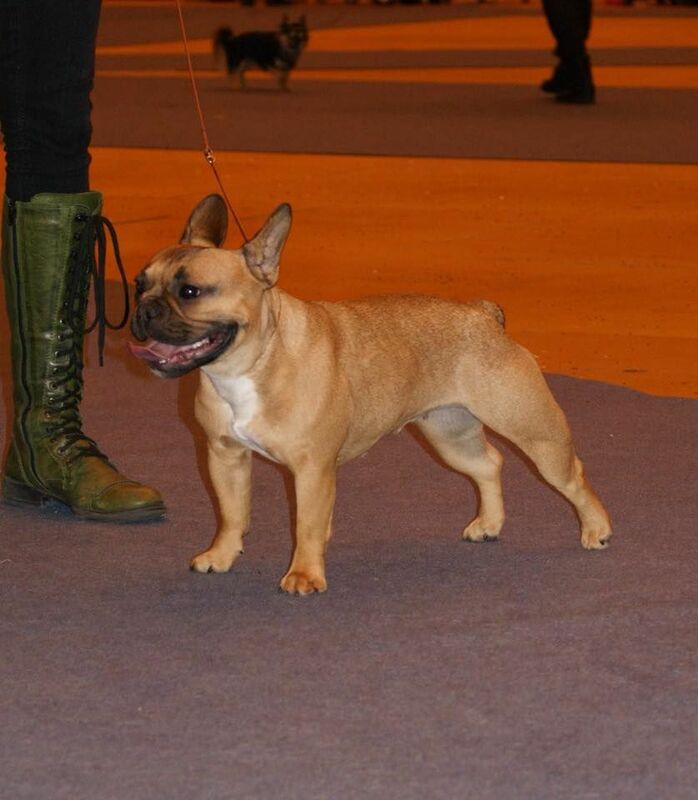 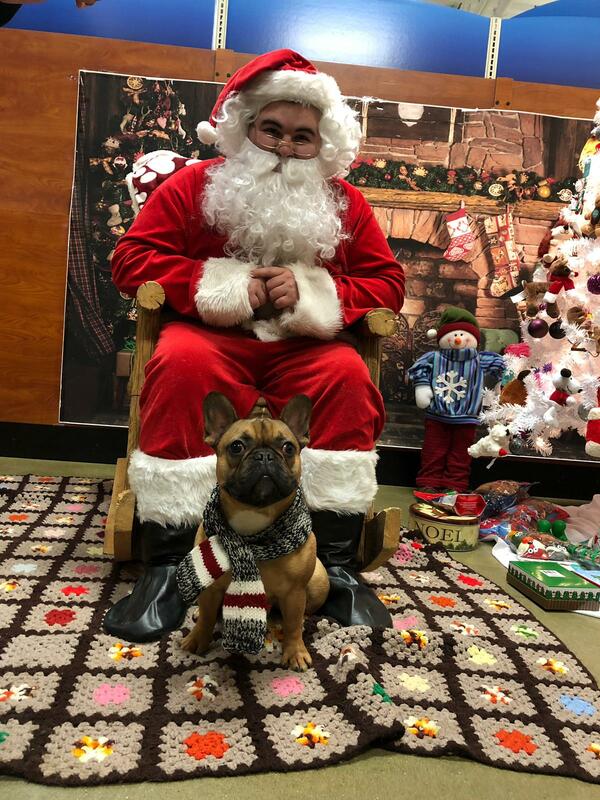 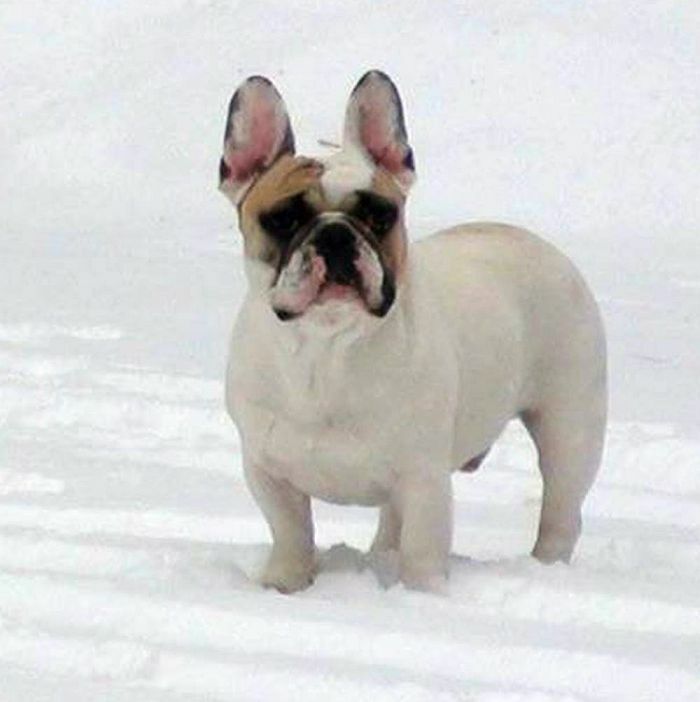 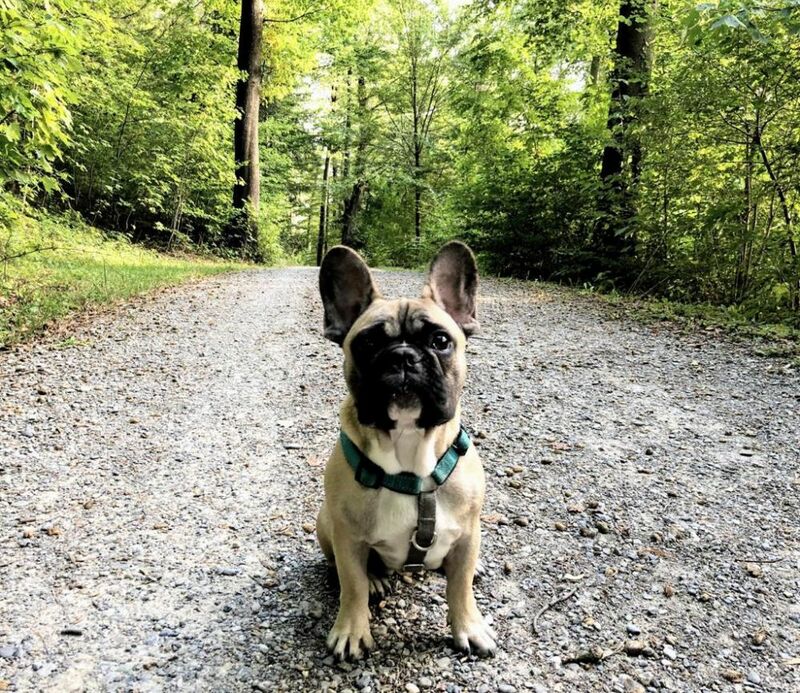 See below the French Bulldogs bred by us and we are still very proud of our offspring. 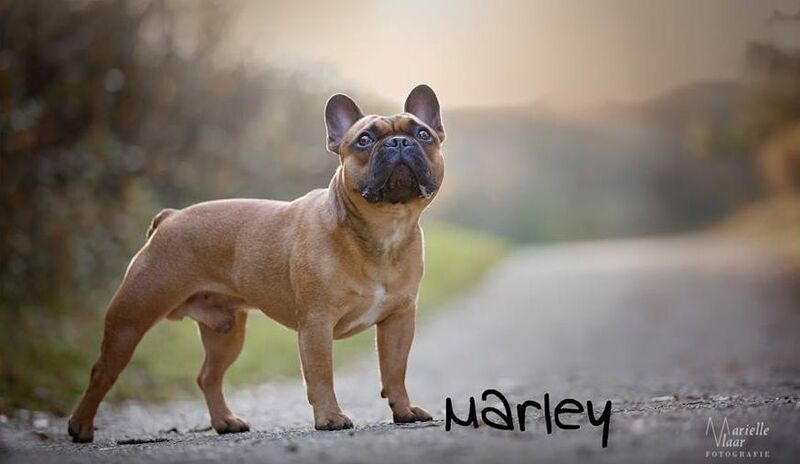 offspring. 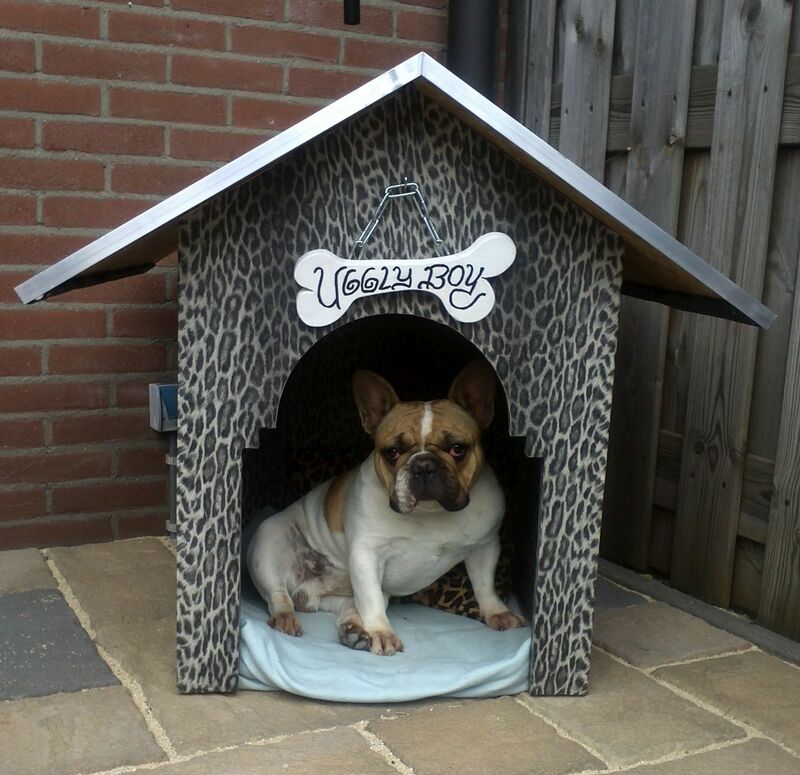 If your photo is not there yet or if you have a more recent photo, it’s is more than welcome!